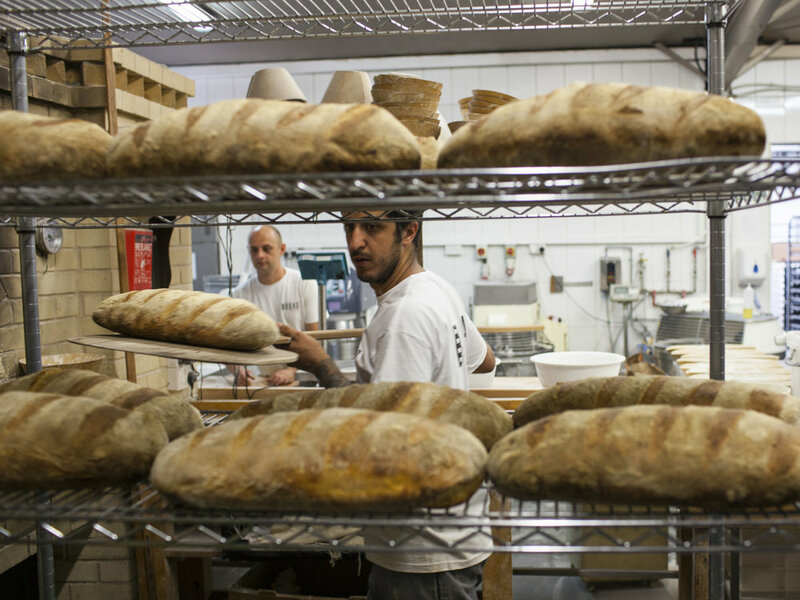 At BreadBread Bakery our priority is to make healthy bread and ethical choices. We have sourced a variety of flours, free from additives and improvers. We obtain organic flour from English mills and use stone-ground flour in all our recipes. We also work with a variety of authentic Italian and Sicilian ingredients and baking methods. The outlook for both our soil quality and our own physical health has been deteriorating ever since intensive farming was developed to increase yield over quality. Water-milled, stone-ground, organic flour represents a recreation of the agricultural landscape. Farmers, millers, bakers and customers are becoming increasingly committed to better ingredients as well as the Real Bread Campaign. 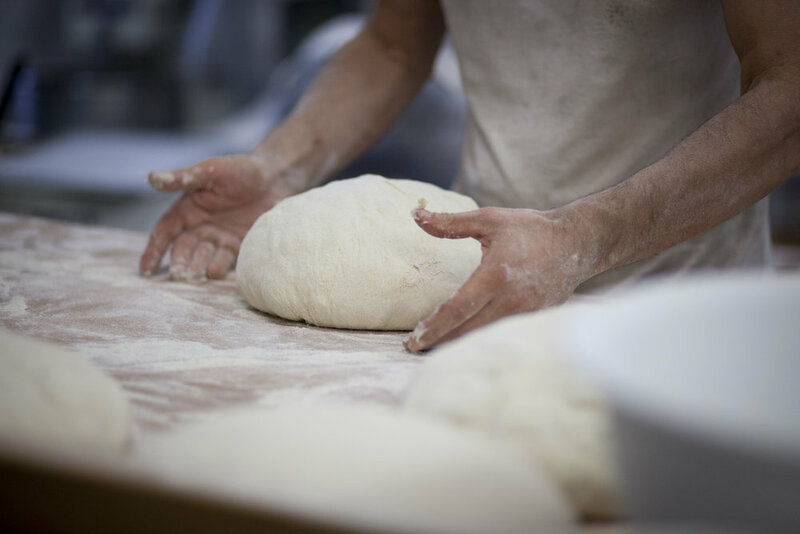 BreadBread founder, Bridget Hugo, has been working with slow 24 hour fermentation since she first started making sourdough pizza at Franco Manca, a business she co-founded in Brixton Market in 2008. It is wellknown now that this approach to dough-making is the key to bread’s improved digestibility and flavour. 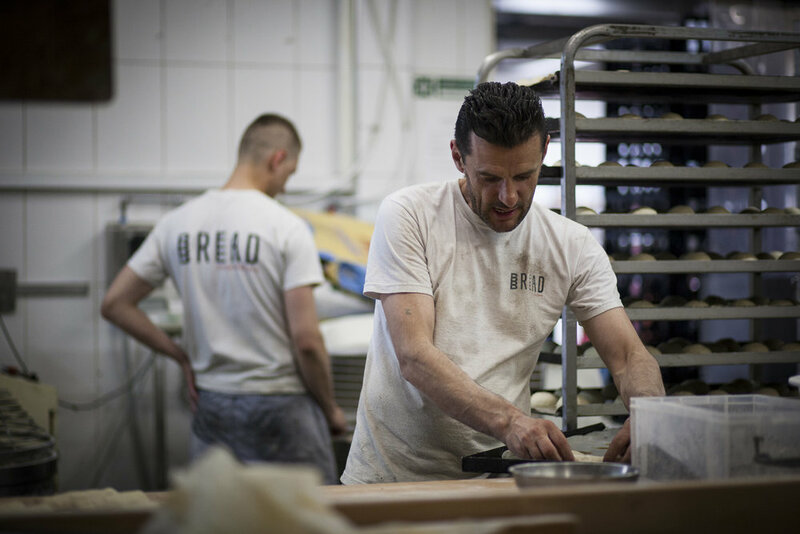 At BreadBread we use sustainable wood-burning ovens to make our signature hearth-baked loaves. Bakers are trained to use two large Panyol brick ovens, carefully fired then loaded and unloaded using long-armed beech peels. The oven temperature naturally falls during the bake which helps to lock in flavour and create our unmistakable caramelized crust. By reviving these age old techniques we ensure that you have the opportunity to taste the most authentic bread. This is BreadBread. 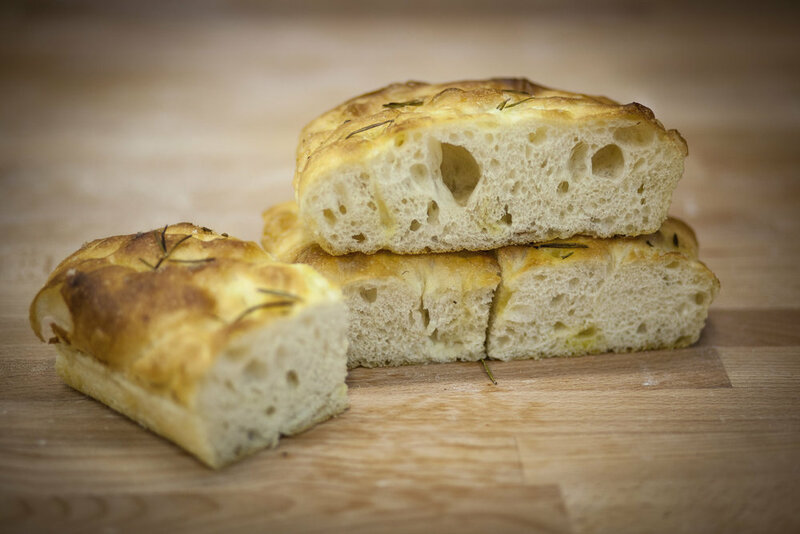 These wood oven baked breads are great for ripping, dipping, smearing and toasting. They’re structured enough for chefs to use as a platform for their own signature dishes. BRIDGET SAYS: A couple of chunks of lightly toasted sourdough, placed under a bird to roast, makes a delicious gamey sourdough crackling. We love a geologically deep crust and an open crumb. 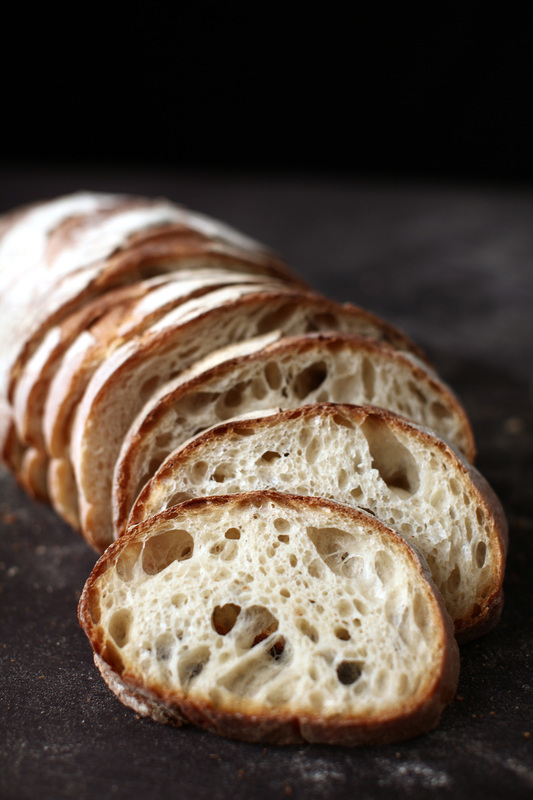 This Southern Italian classic is our bedrock white bread, the bread we work hard to bring home each day. For chefs who live their art. The medium crust and less open crumb works especially well if you wish to make large, brutally good sandwiches. 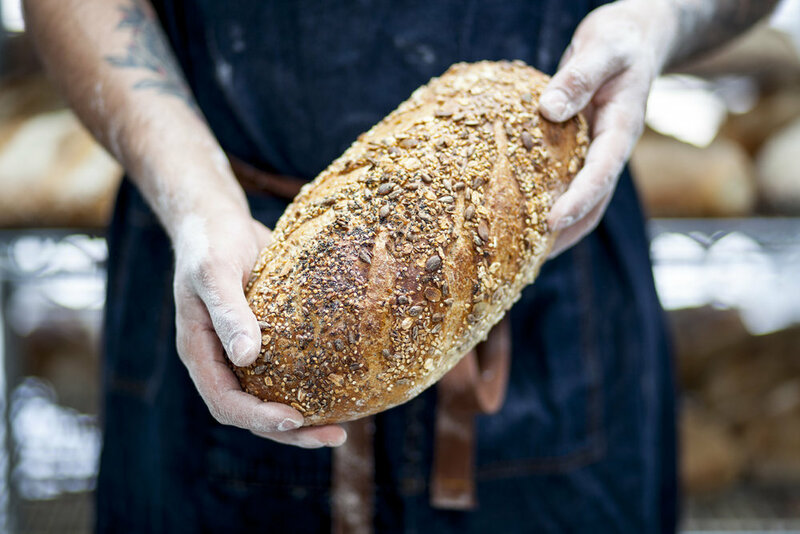 Conscience-clearing, sustainably produced loaves that make our organic farmers proud. These have a light crust, slightly nutty Flavour and a soft crumb. Organic sourdough with good structure and flavour; full of crunch - inside and out. 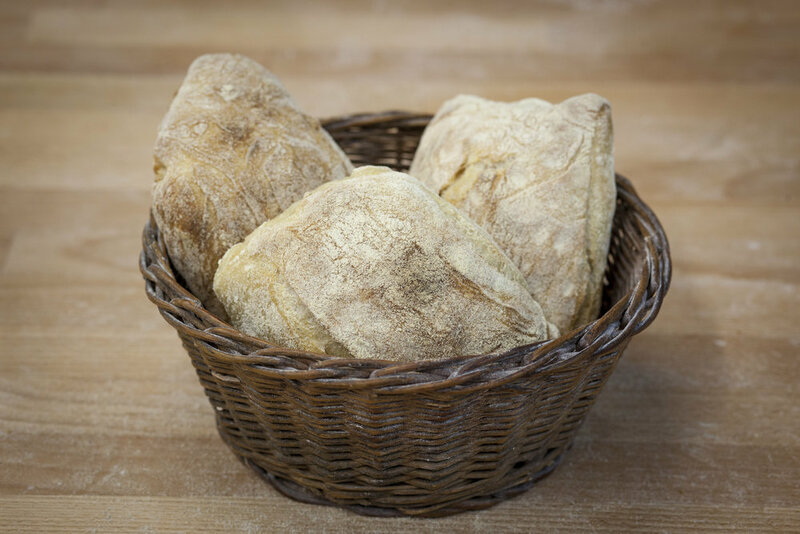 Speciality loaves, with their variety of added ingredients, can be used to complement your menus. They add a new dimension to your recipes and look great on display. 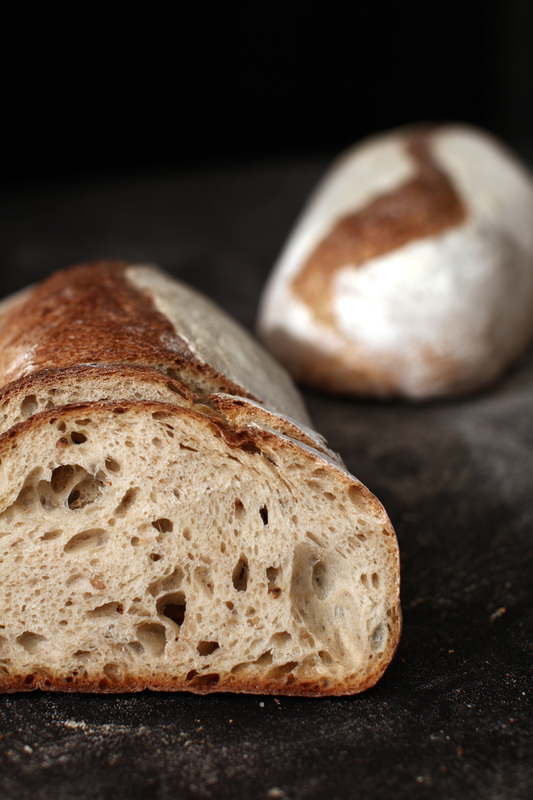 BRIDGET SAYS: Sourdough bread is a starting point for inspiration, an ingredient in its own right. An artisan centrepiece for your bread display - and the dinner table. These organic ‘miche’-shaped show-stoppers are crusty on the outside, spongy and delicious on the inside. This loaf is a treat with strong cheeses or rich fruit spreads, but it’s also lovely just with butter. 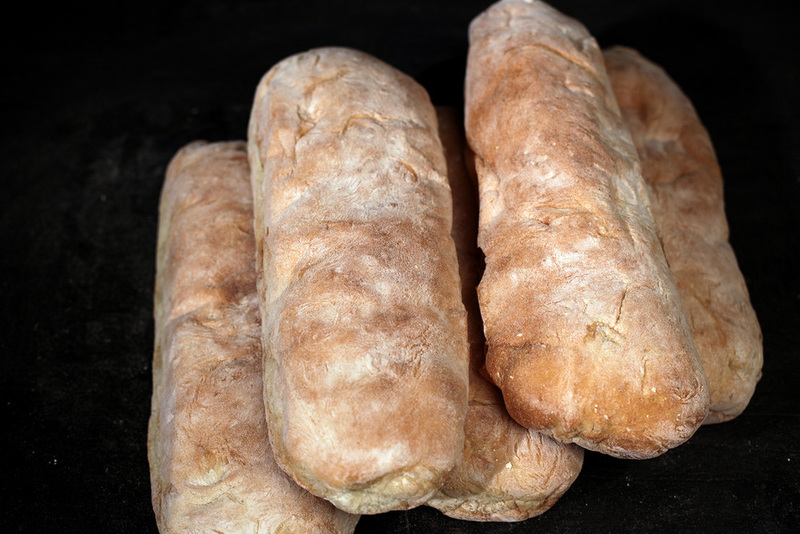 Beautiful, healthy take home loaves or for caterers needing a mid sized hand shaped loaf. Open or closed, there are countless sandwich options for tin baked breads. The diverse range of doughs we use in our tins makes it possible for you to explore fillings and styles from around the world. BRIDGET SAYS: The Rye Tin loaf, sliced lengthways, is great for Skandi style open sandwiches. Stone milling protects the wheatgerm and produces a wonderful fresh flavour. A dense, super-soft sweet loaf with a versatile flavour that lends itself well to savoury and hot or sweet and mild flavour combinations - or both. 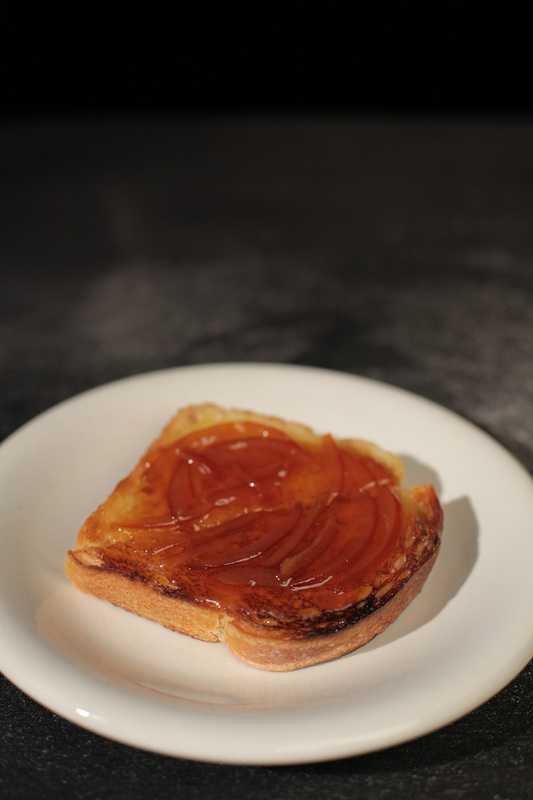 It does what everybody wants a brioche to do these days, and more. Get a good bread knife, and get seriously healthy! Our 100% rye products are wholesome and massively flavoursome. Complement the bread with either sweet or savoury flavours, and use as an ingredient for salads, stuffings and puddings. BRIDGET SAYS: Our rye Vollkorn recipe is practically a meal in itself. 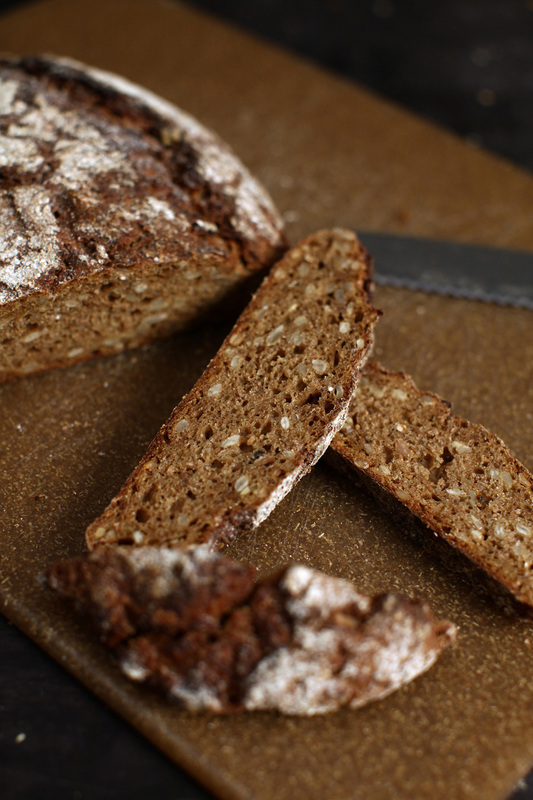 It’s easy to make rye bread look good, but our Heidelberg recipe Vollkorn takes the flavour to another level. 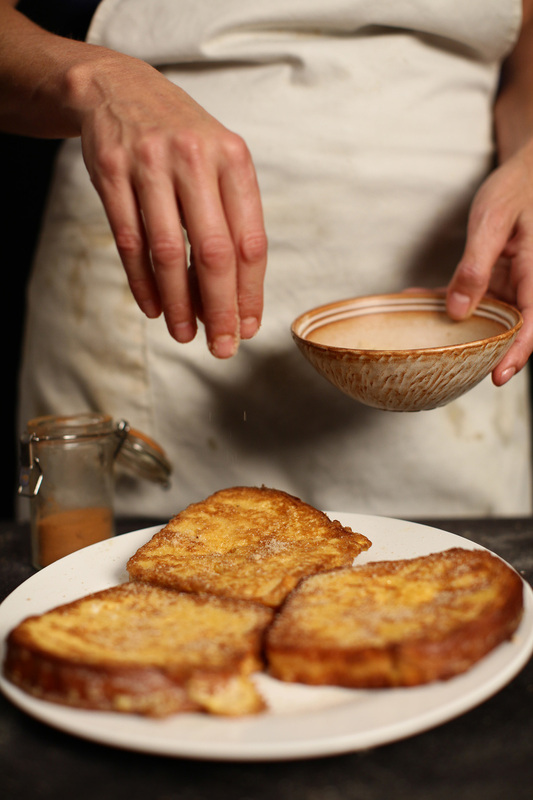 Slice and portion our sticks and serve open-faced with pate and terrine; or use toasted as soup croutons with cheese. 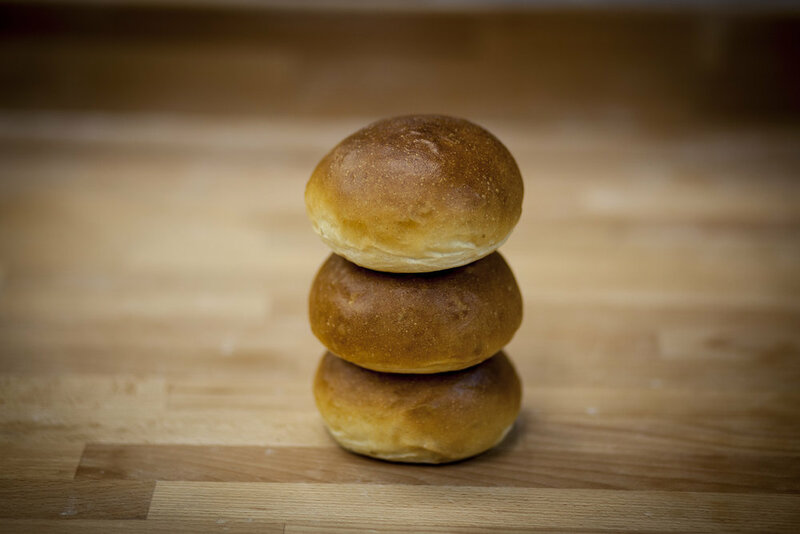 Our buns and panini breads are great for events and deli chefs. We have created a range of textures and subtle flavours to complement your special fillings. BRIDGET SAYS: In a world where your concept can go stale before your bread does, our buns and rolls will give you the edge. Rectangular panini, with a thin floured crust and soft, open internal structure - good to go. Crusty Italian panini with a spacious internal bread ‘lattice’ that makes them perfect for filling. 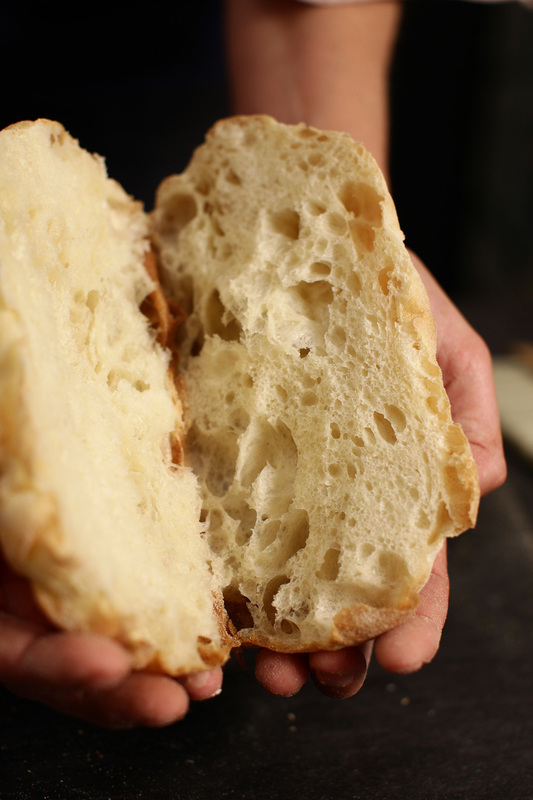 Floured rounds, with a soft open crumb, perfect for York ham and cheese sandwiches. Open-structured, strong pocket breads for stuffing with great ingredients. These are the true relatives of wood-fired pizzas. Baked in our brick ovens this sourdough flatbread has a great look and feel and a deep flavour. 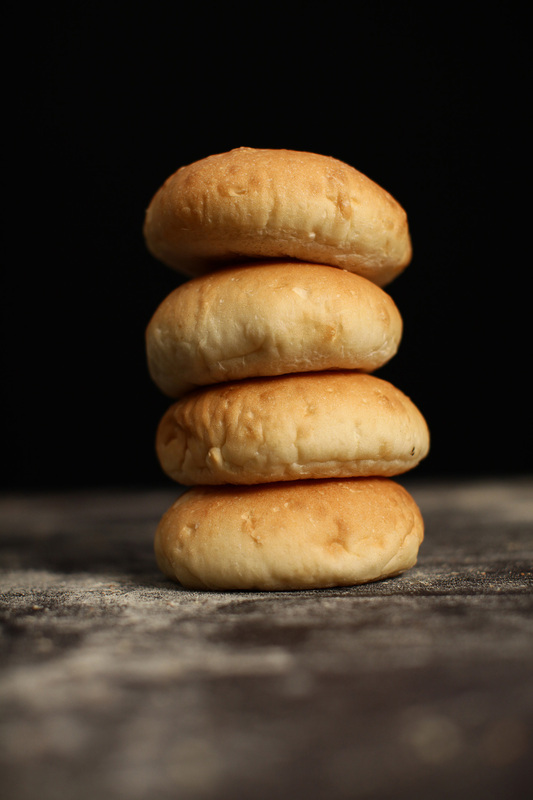 Soft bread bun coated in olive oil. Use as sandwich rolls or order in a tray for small dinner rolls. 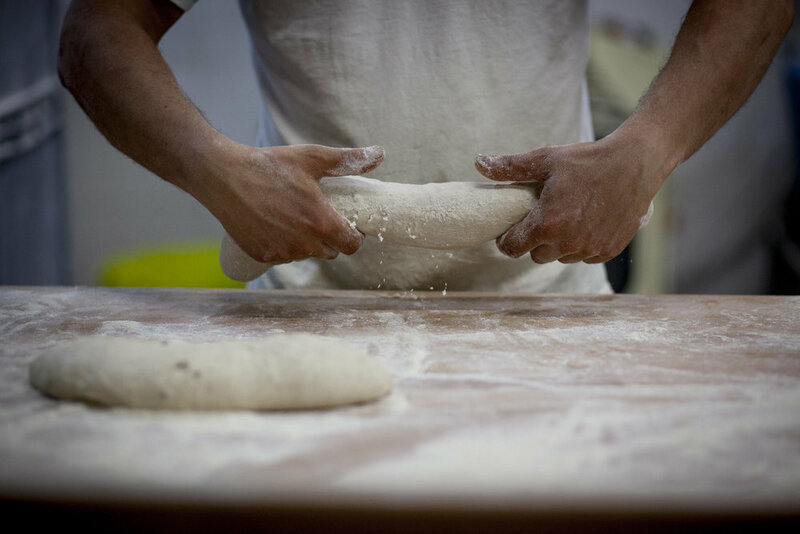 Using a traditional 16-hour Sicilian recipe we have ensured that our breads have the best crumb structure, flavour and shelf-life. BRIDGET SAYS: Split these in half, dress them up and toast them off for creating hot tray-pizza slices. Cocchia is the true name for the best version of this bread. 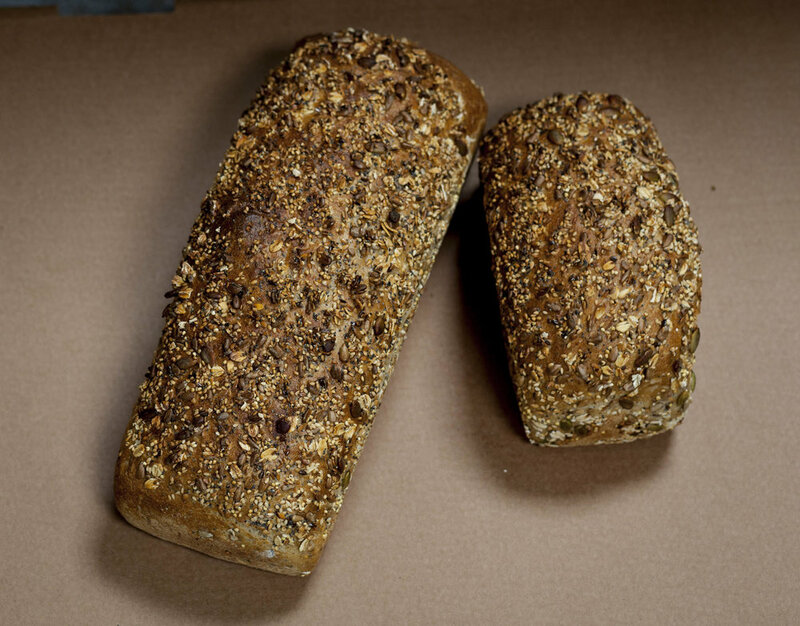 Our open structured soft loaf has a light crust and soft crumb, great for sandwiches or toasting. Our traditional loaf cakes are simple and tasty - ideal for chefs who like re-imagining how to serve them up. 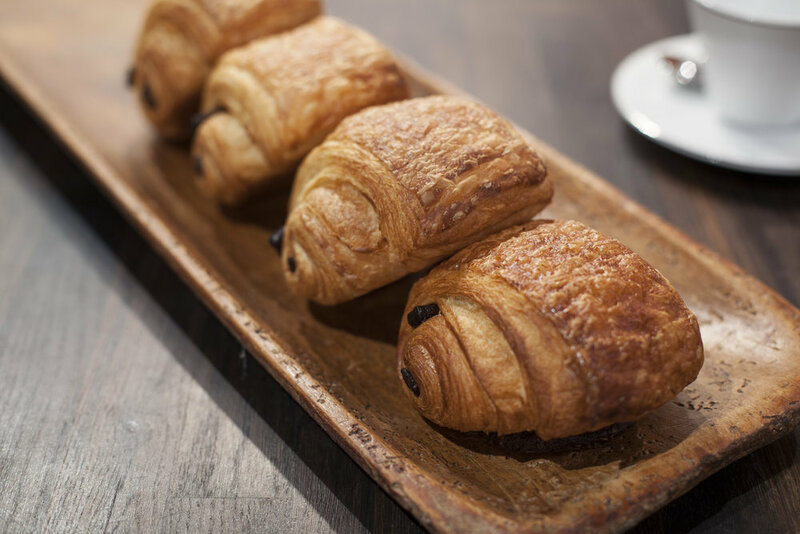 Our pastries are made with a sweet sourdough starter and authentic pastry flour, then laminated with cultured butter. BRIDGET SAYS: I like having a hunk of warmed banana loaf with cardamon ice cream. Carrot cake goes well with creamed ricotta and spiced pineapple. 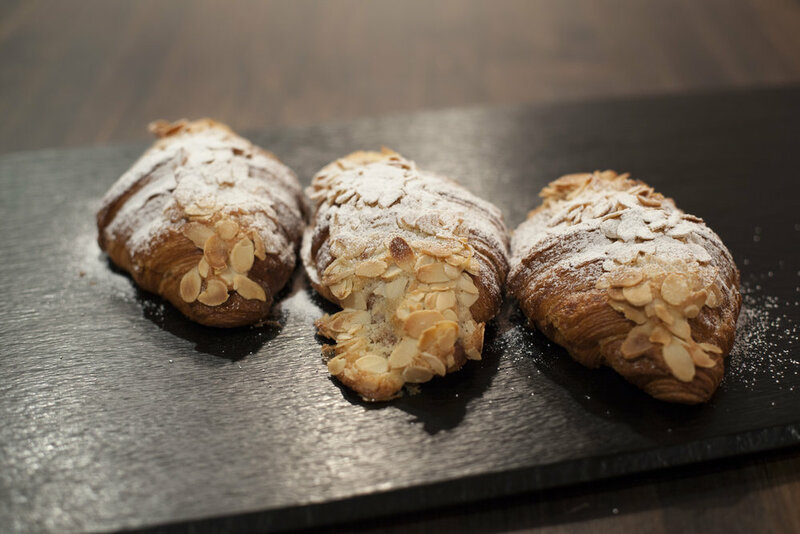 Pastries need nothing except a hungry mouth - though you might wish to re-bake the butter croissants, to serve warm. Our recipe has the inclusion of fruit, seeds and ginger, with a sweetness grounded by wholesome spelt flour. A delicious and wholesome loaf cake. 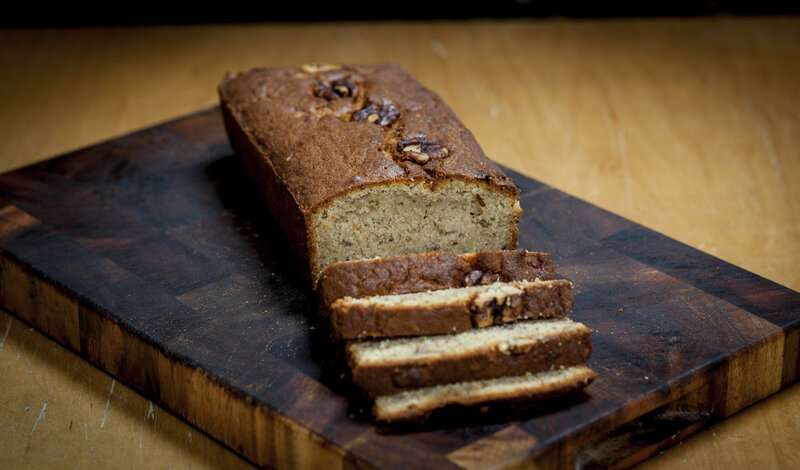 A mouthwatering loaf, nicely spiced and with a good percentage of banana and walnuts. A timeless classic. A soft, enriched dough with cardamom, rolled with cinnamon butter and brown sugar. Non vegan. 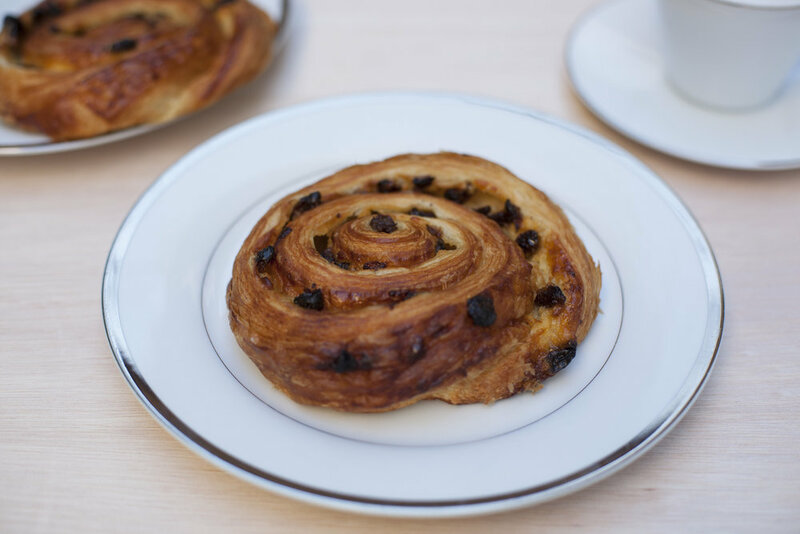 A soft, enriched dough, laced with cardamom and rolled with cinnamon butter, brown sugar, and raisins. Glazed with a light fig syrup and finished with icing. Decadent, non vegan. The ethical grocer delivering delicious food direct from small, local producers.